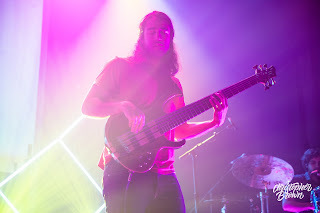 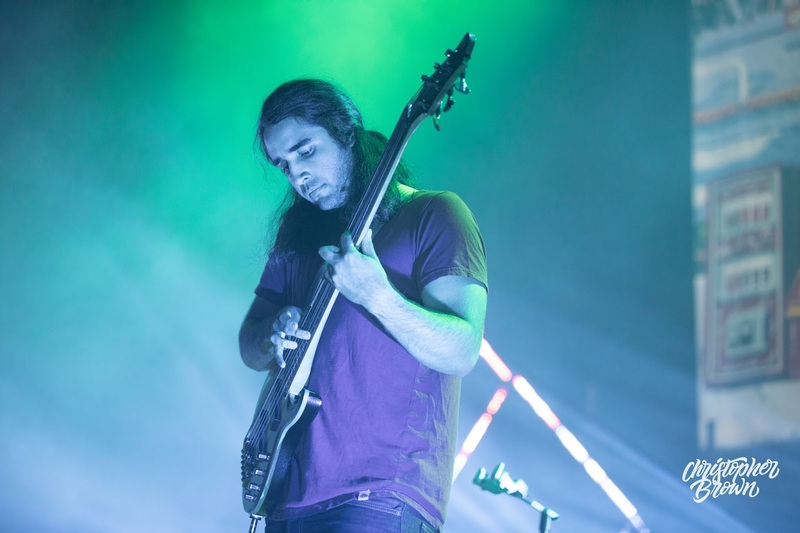 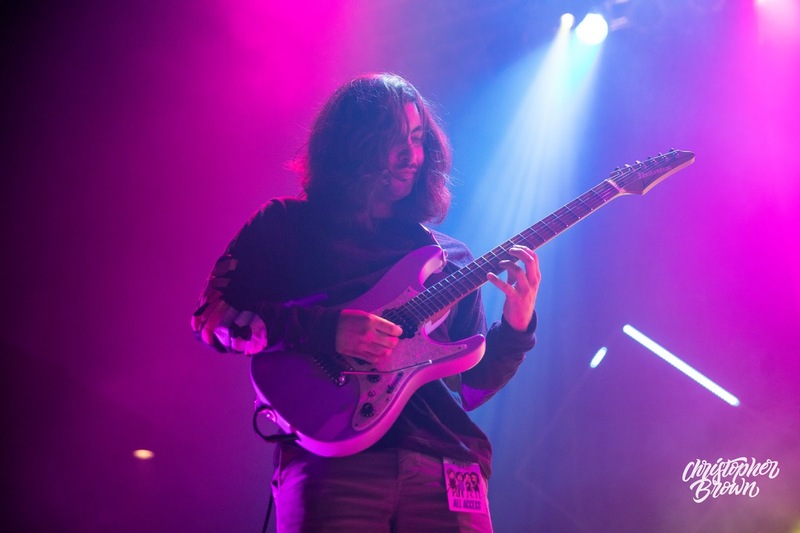 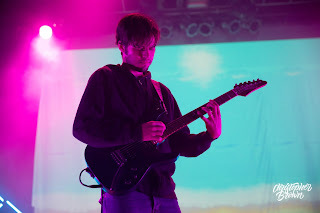 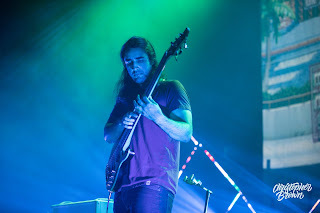 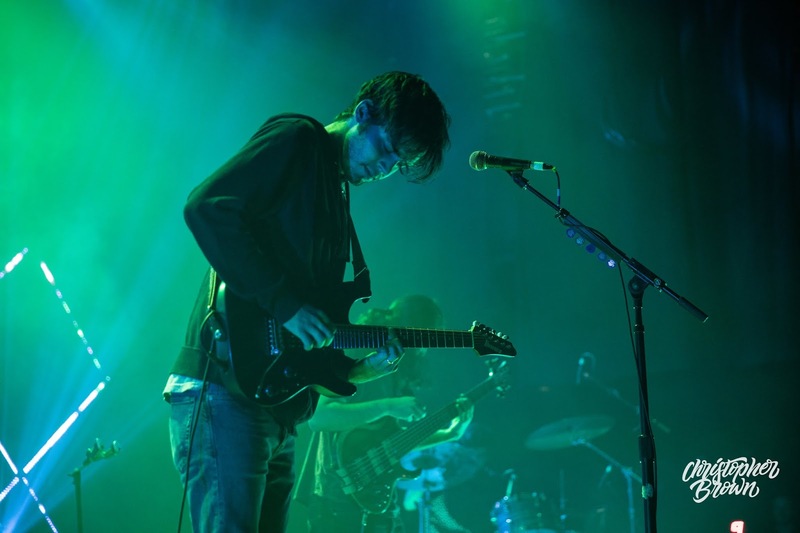 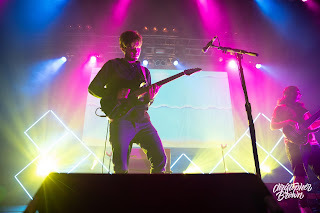 Chon, hailing from Oceanside, California, performed to a sold-out crowd at House of Blues in Houston, TX. 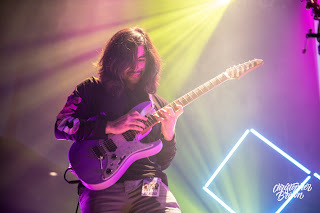 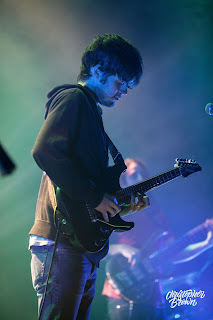 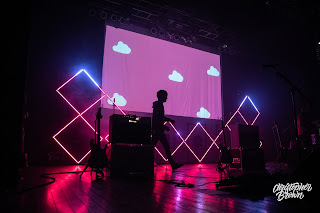 The second iteration of the "Super Chon Bros" tour included supporting acts from Polyphia (Dallas, TX), This Town Needs Guns (UK), and Tricot (Japan). It was a great night of progressive/math rock with talents from across the globe offering their unique sounds to the sets. 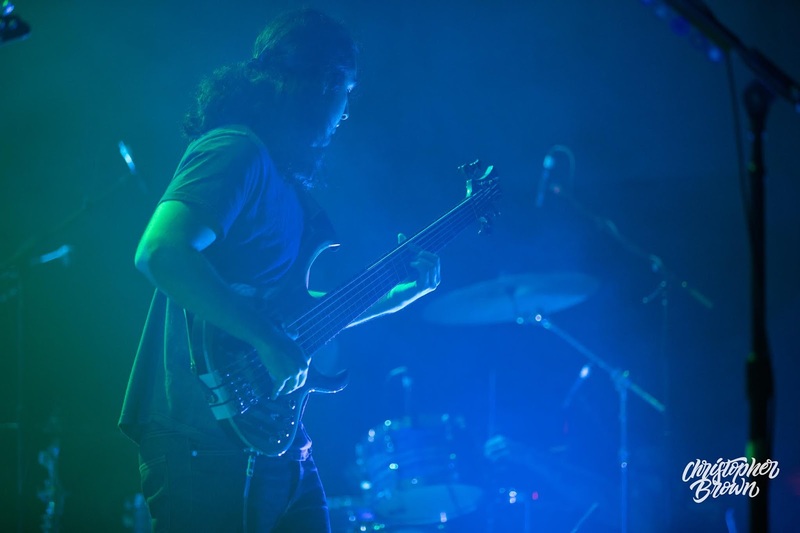 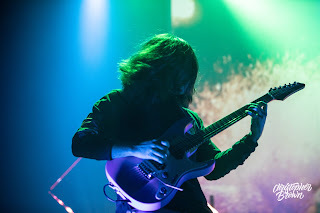 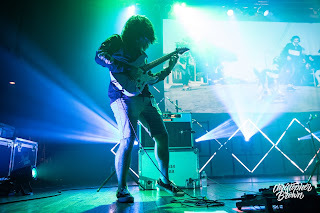 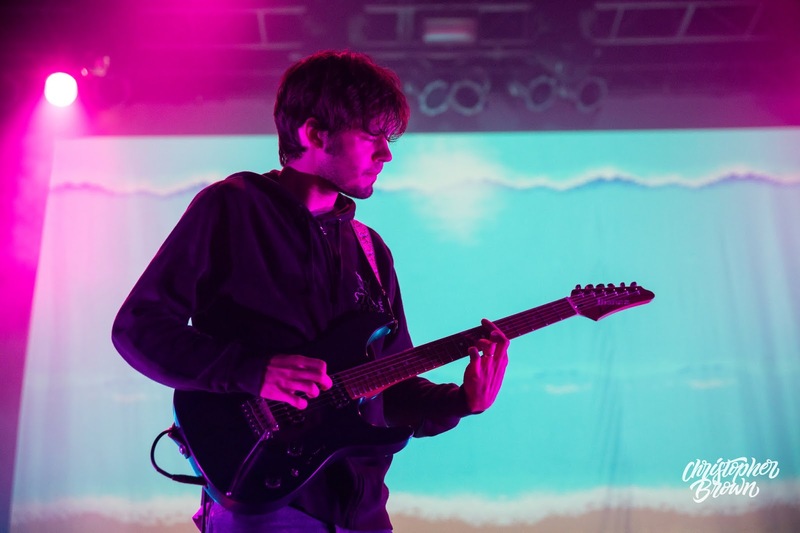 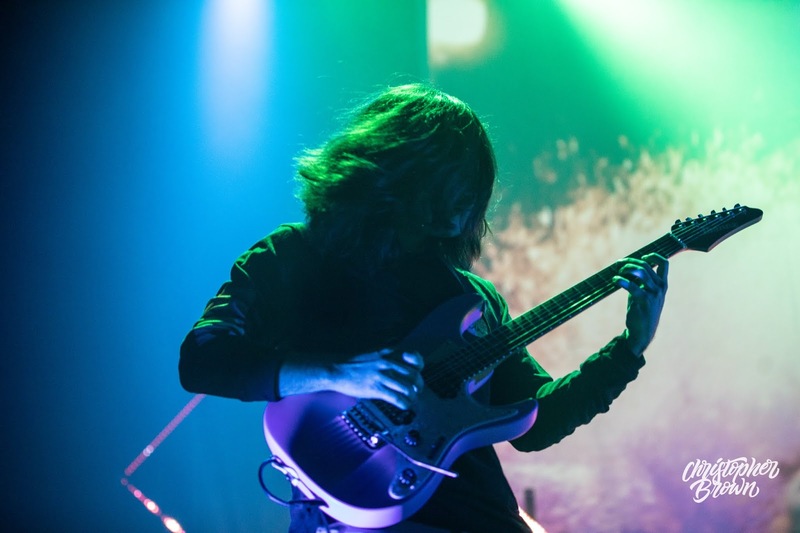 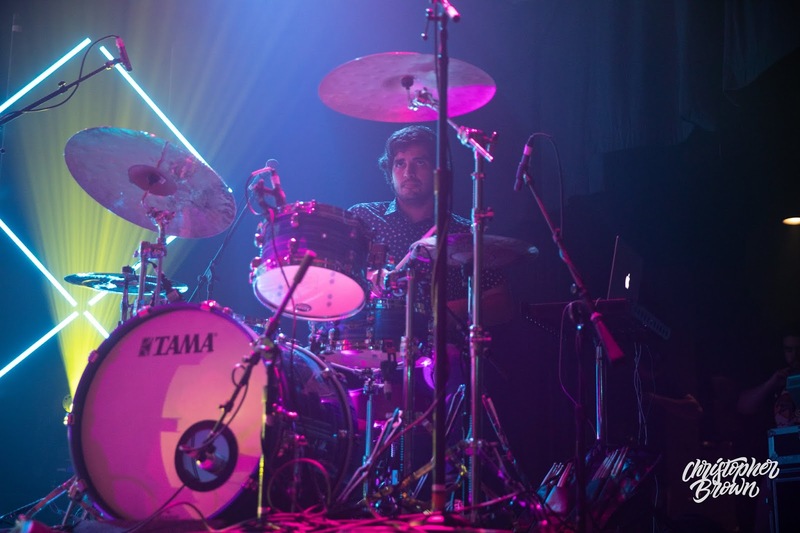 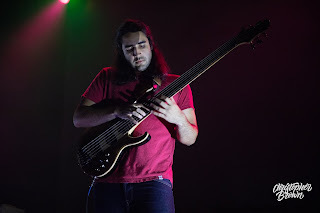 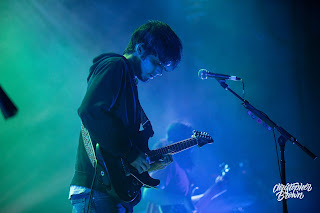 Chon's impressive backdrop included a video game-like experience during their performance. They are definitely an act to keep up with, including everyone who supported the tour.